If you’re looking for relaxation, there’s not a more suitable destination than the Cottage by the Sea property. Included with your stay: Complimentary Bicycles, Beach chairs, Beach-Towels, Free-rides around Siesta and a 7-day week office for your convenience and guest needs. 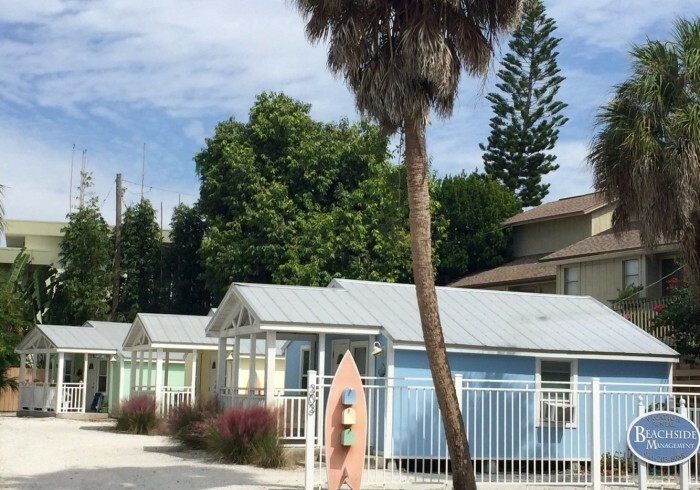 You will find yourself about 100 yards away from one of the best beaches in the U.S. where you can do plenty of swimming, fishing, shelling or just resting in the beach chairs provided. You can even snorkel around to explore our ocean life.In addition, you are a short walk distance to shops, grocery store, and many wonderful restaurants in Siesta Key Village. This village has many shops and restaurants for you to enjoy. To spice your vacation up, Siesta Key also offers bike, kayak,& boat rental for your entertainment. Pool access is also available near the village at Siesta Key Beachside Villas.